Who can forget this beasty character? 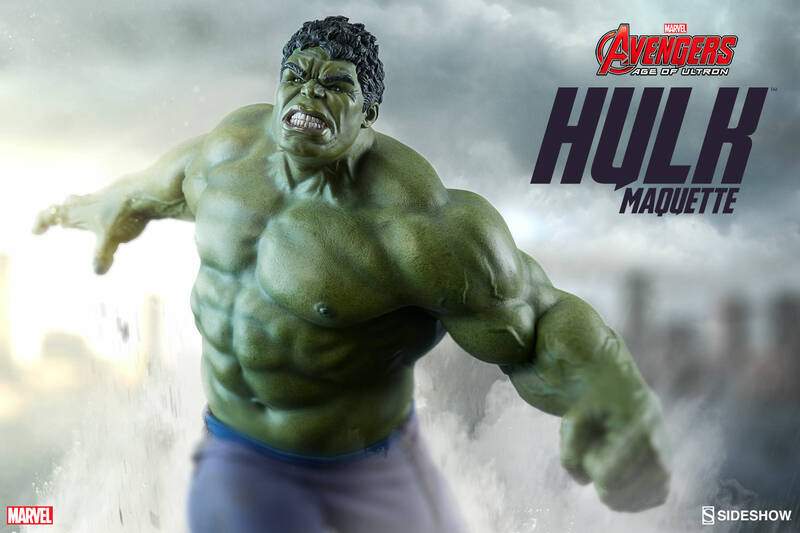 There are many kids and adults out there that adore Hulk and his body. There are many features of this character due to which he has gained immense popularity within the crowd. 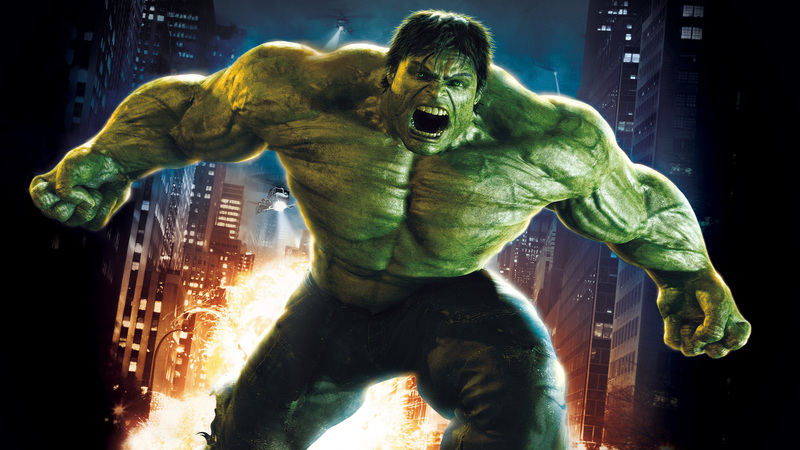 It doesn't matter if you are good or bad, when Hulk is MAD, he doesn't listen to anybody at all. be an obstacle in his way and get defeated! 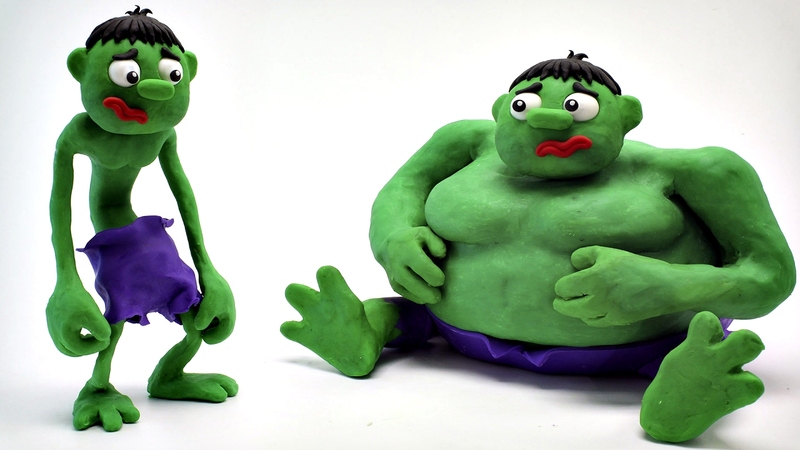 Dreaming of Hulk may not be a very common one. 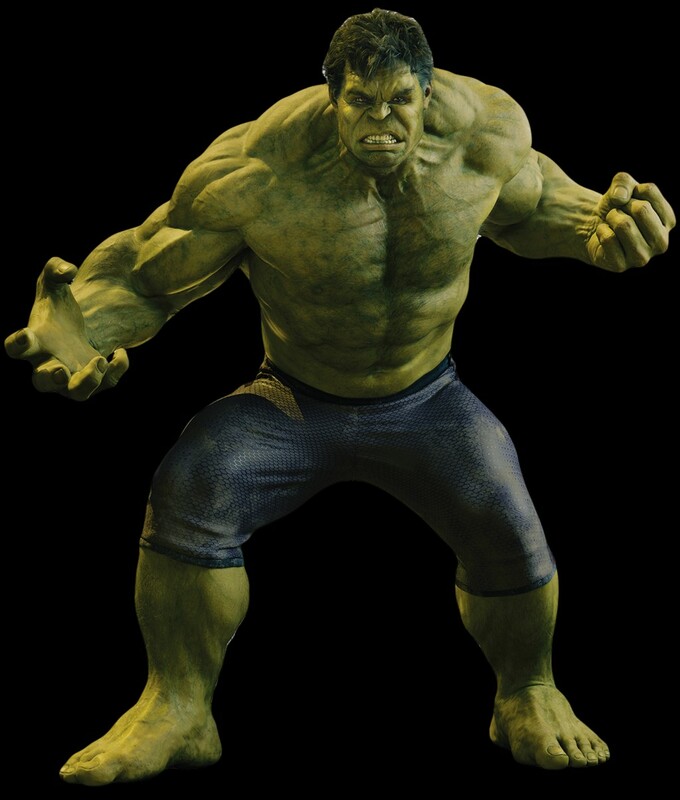 of course, there are not many people who dream of this green monstrous man often! If you dream of him, it has got to do something with your waking life and nature. 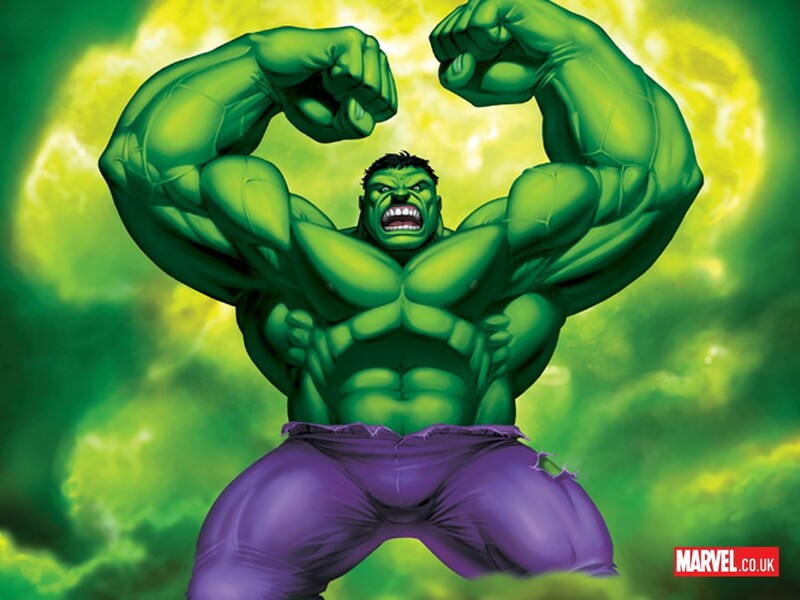 Dreaming of angry Hulk means that you are unable to understand who is good and who is bad. 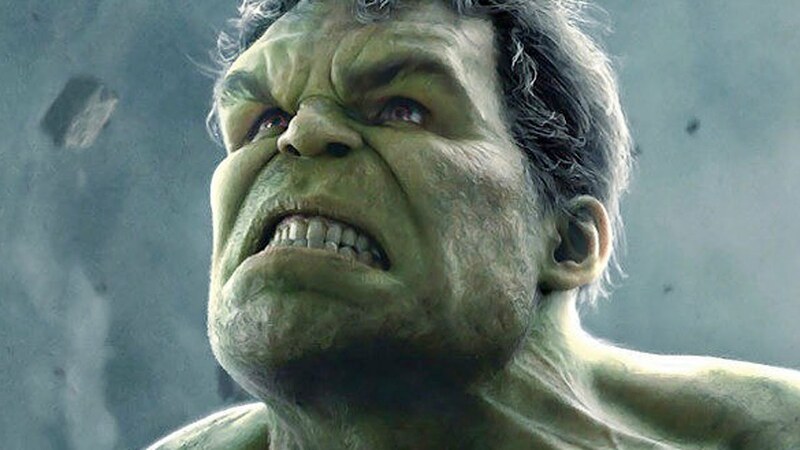 Just like this man doesn't understand the difference between his enemies and friends when he is angry, dreaming of angry Hulk means that you are unable to differentiate between your well-wishers and enemies in your waking life. 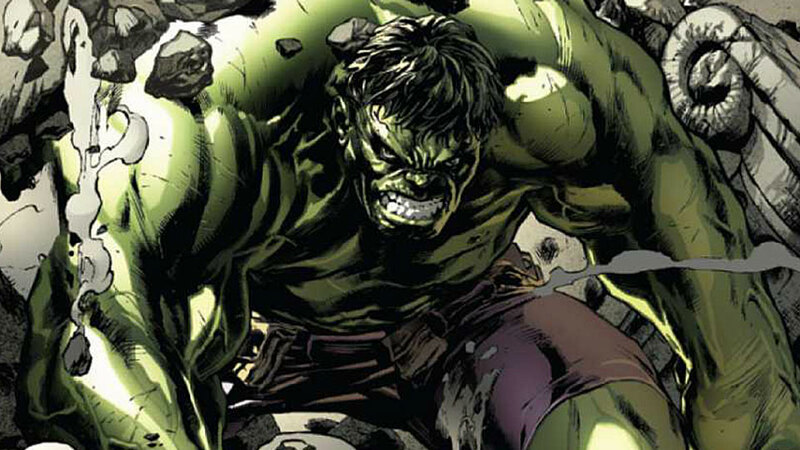 Dreaming of Hulk running indicates your need to vent out your anger. You really want to get rid of all the stress you have in your heart. you may see yourself getting angry on minor issues in your waking life, if you dream this. 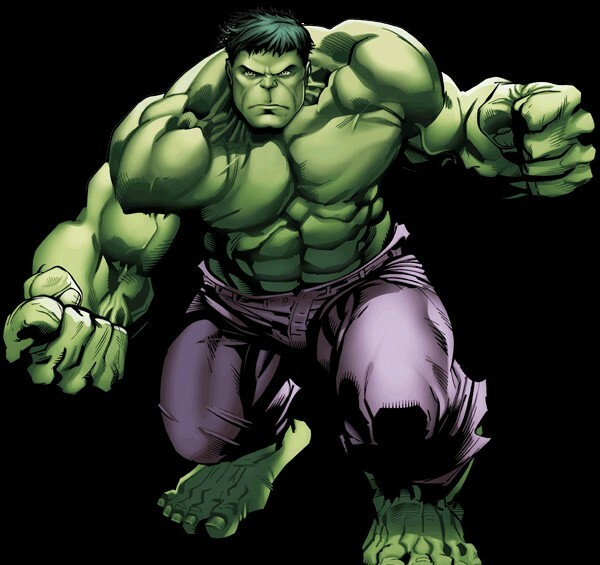 Hulk indicates lack of justice, anger, depression, mood swings, obstacles, strength, frustration and also bullying. 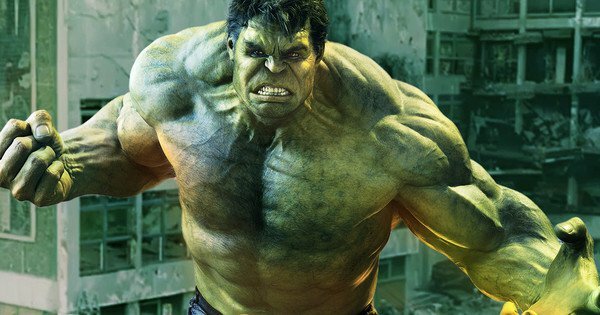 If you dream of Hulk beating someone you don't like in your waking life, it indicates that you are being bullied by that person. 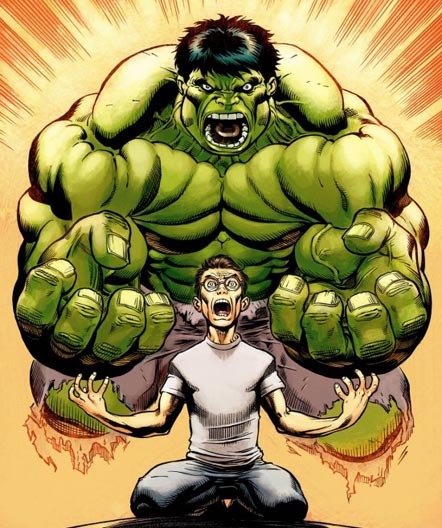 You are so frustrated that you want to hit him bad, but because you think you have no strength to stand in front of him, you are unable to do so. 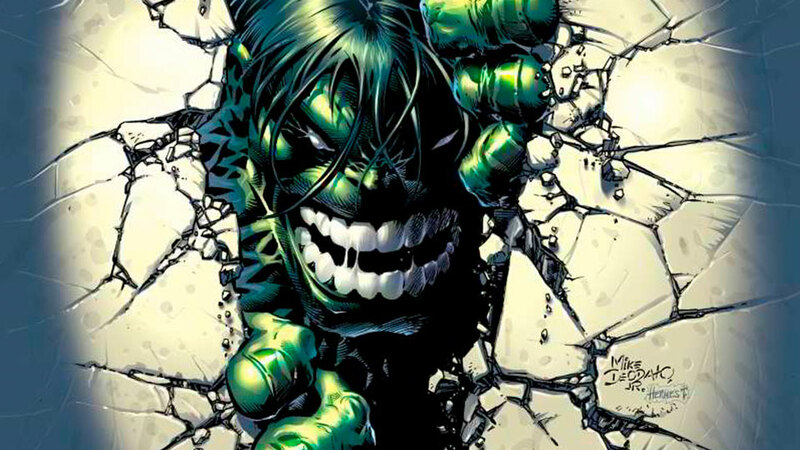 Dreaming of smiling Hulk means that you are able to control your anger in a nice manner. 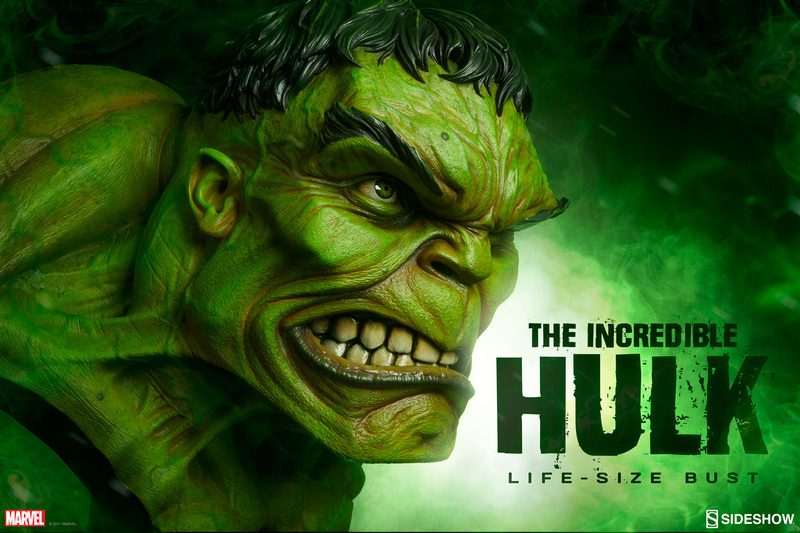 Transformation of Hulk - If you dream of a man turning into Hulk, it means that you are going to be super-angry on someone in the coming time. 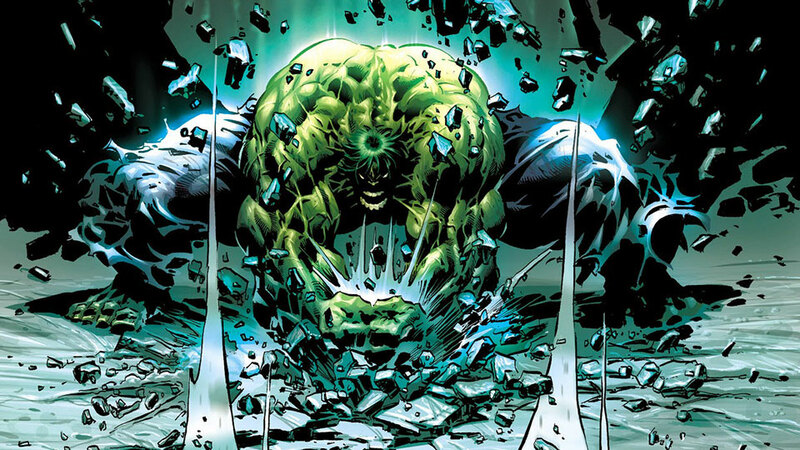 Crying Hulk - Such a dream means that you are extremely frustrated in your waking life. 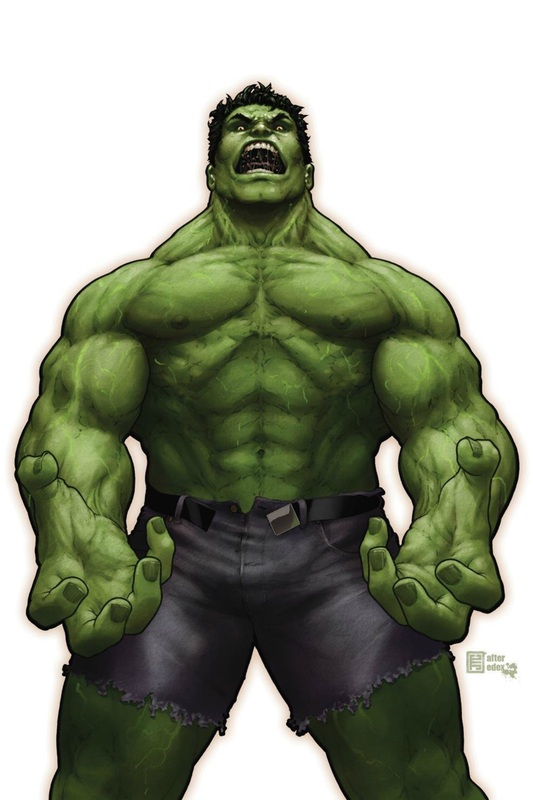 Seeing yourself as Hulk - This dream means that you are unable to do justice to people.